The wives of the Prophet (saws) are our mothers. 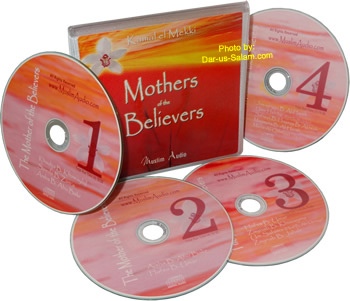 This inspirational CD set offers an amazing look at the inner lives of our beloved mothers. Posted on November 23, 2011, in Talks and tagged Talks. Bookmark the permalink. Leave a comment.